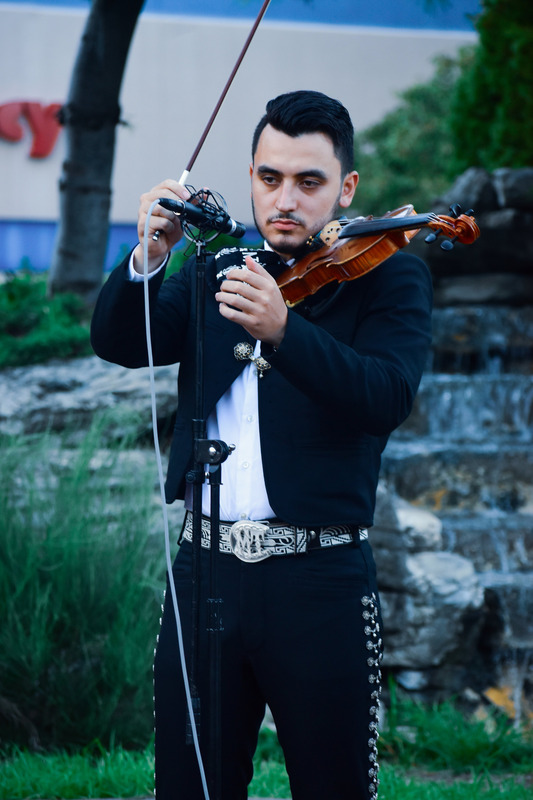 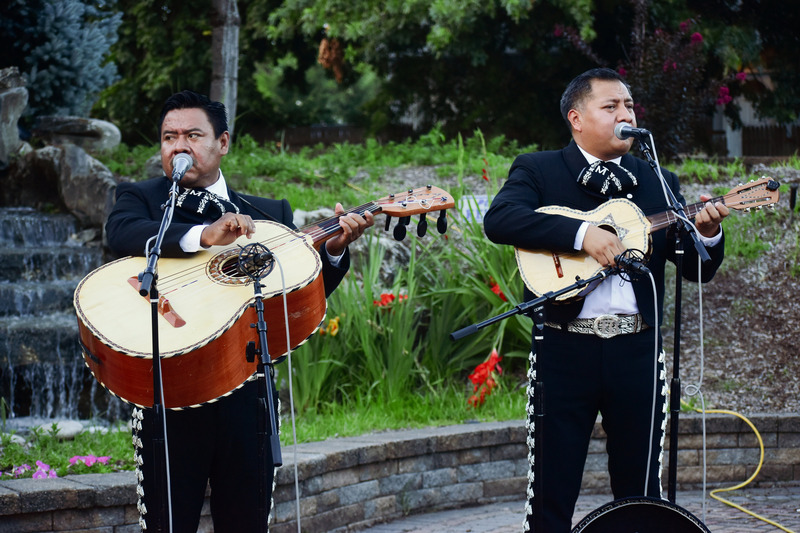 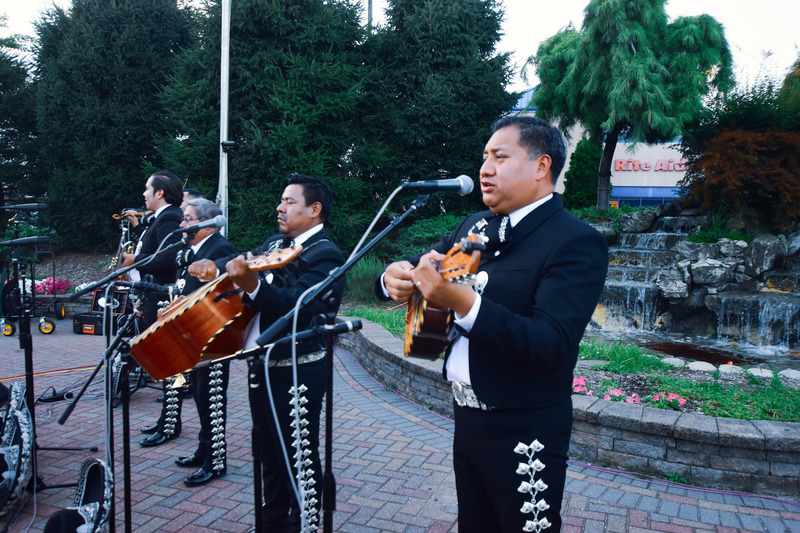 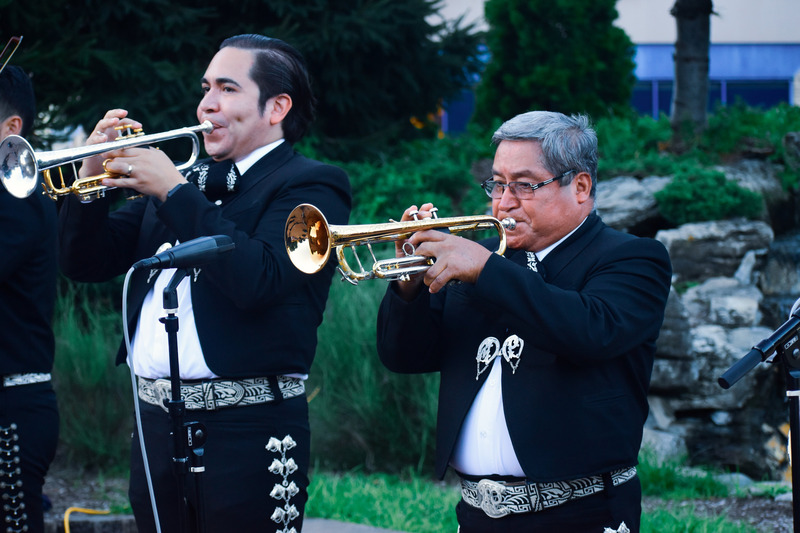 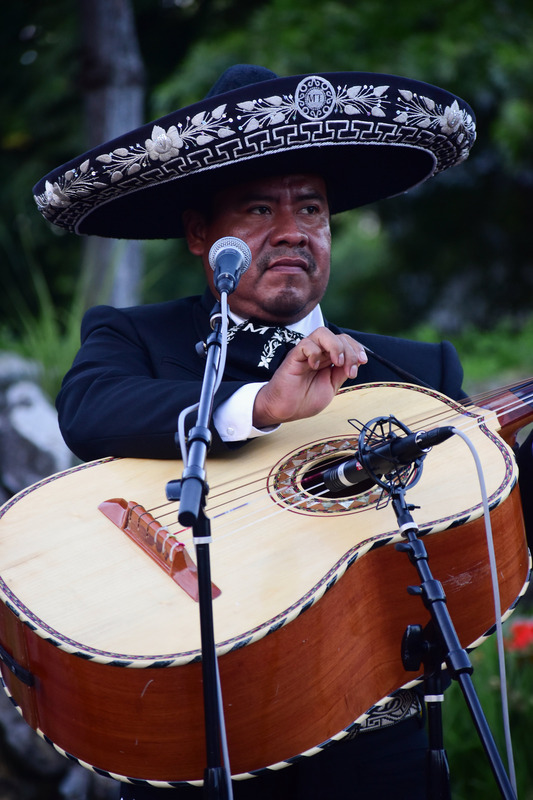 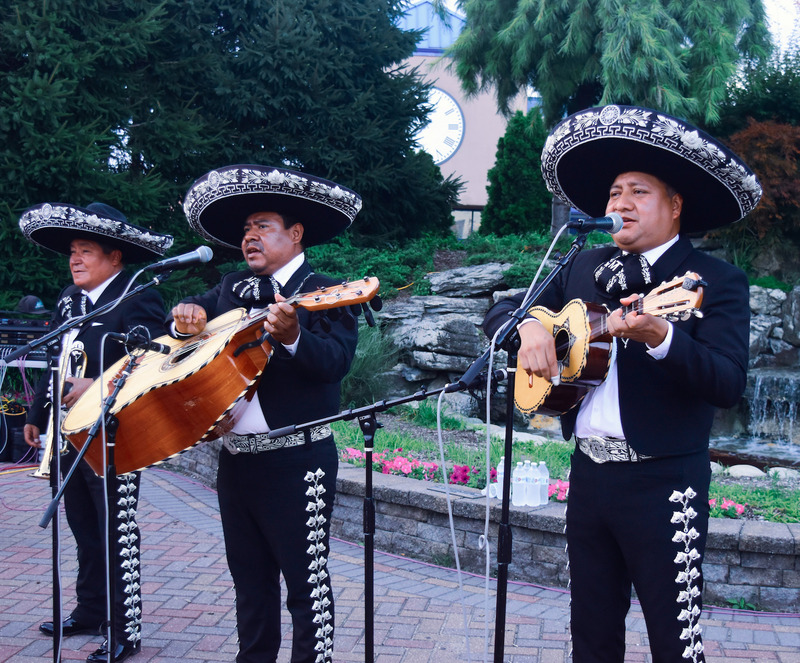 The August 2 event featured acclaimed six-piece mariachi ensemble. 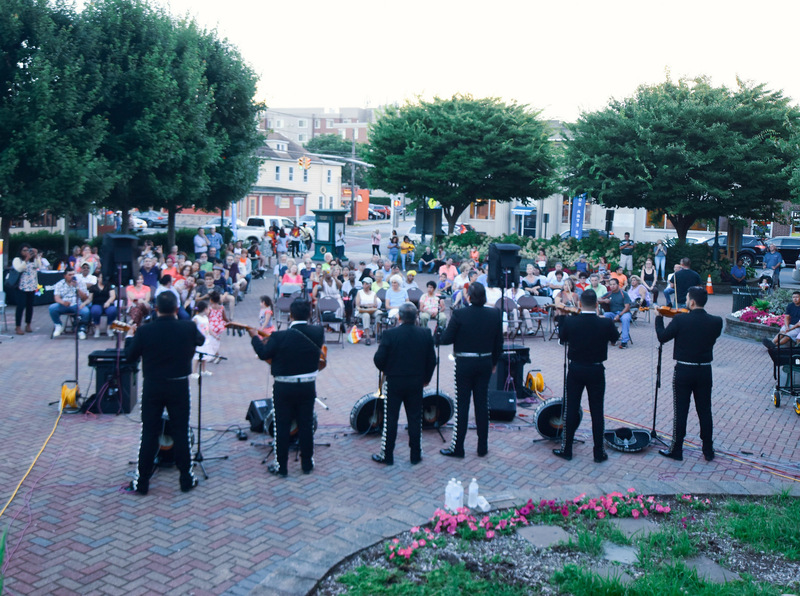 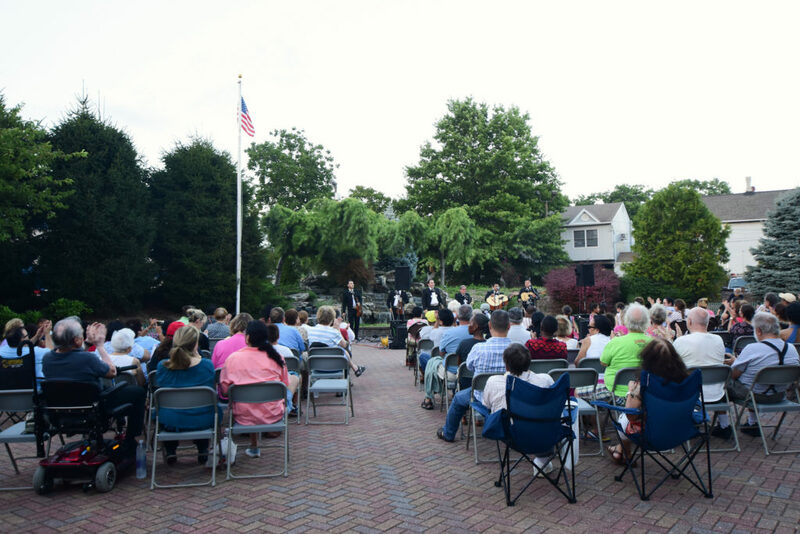 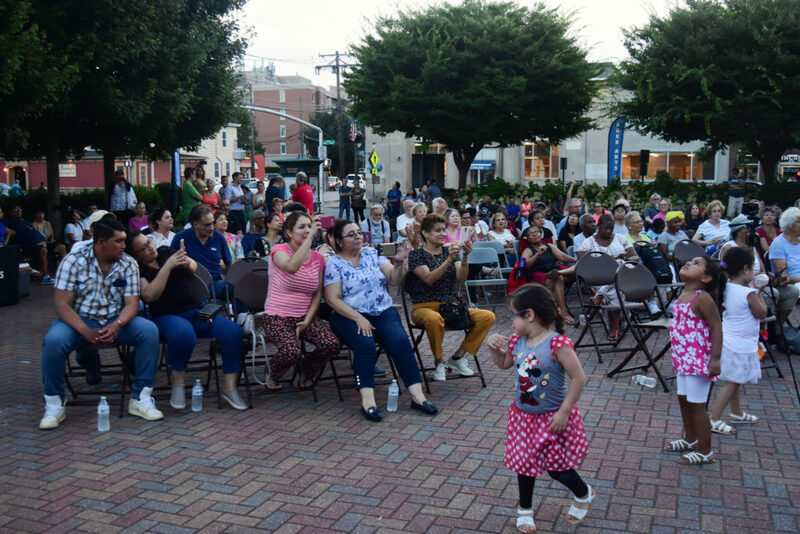 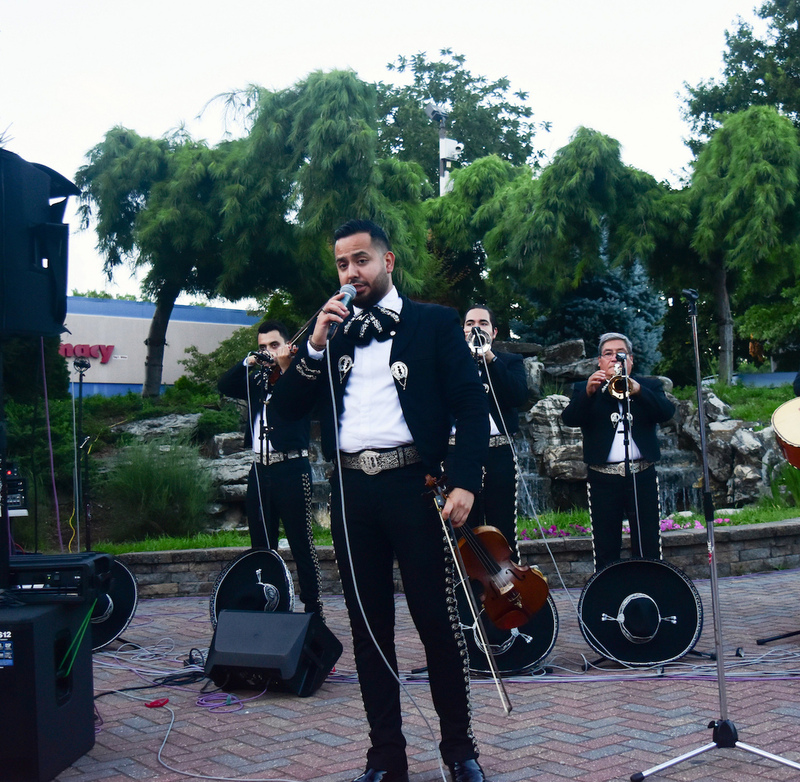 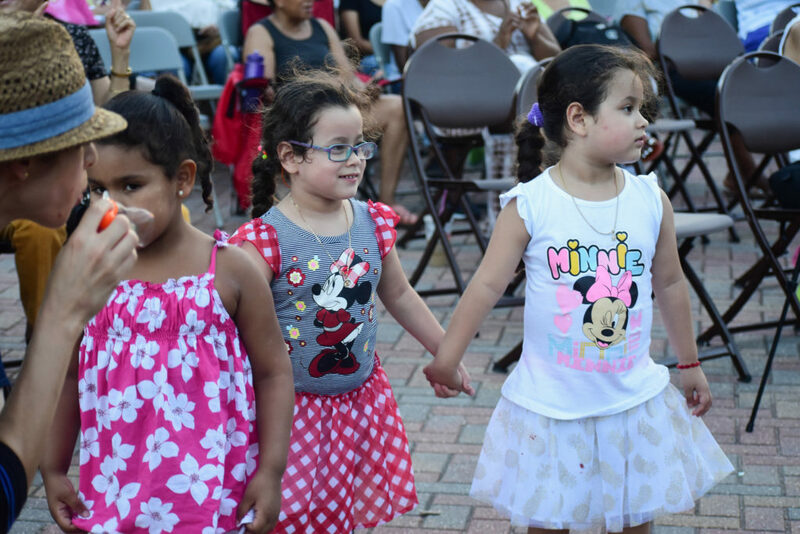 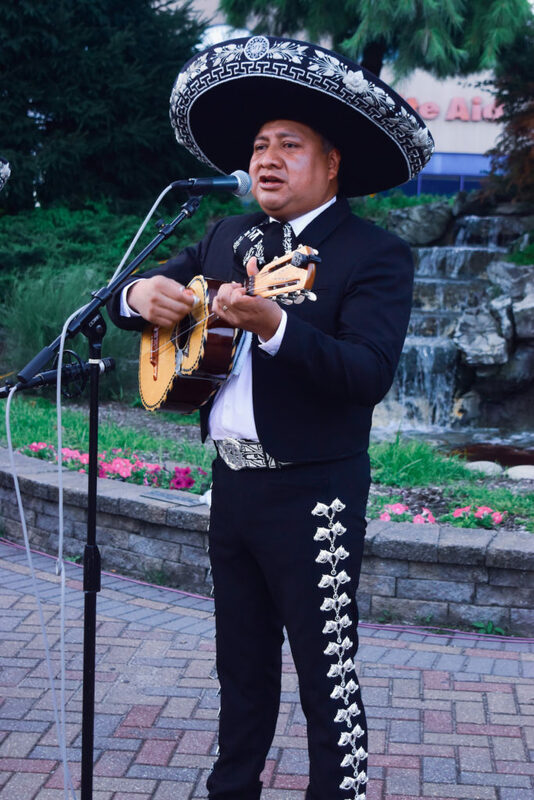 Westbury Arts continued its 2018 Summer Arts & Concert Series with Mariachi Tapatio de Alvaro Paulino on Thursday, August 2. 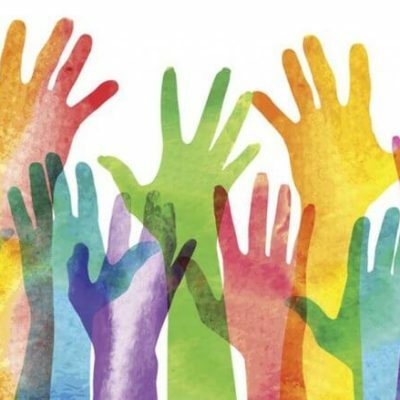 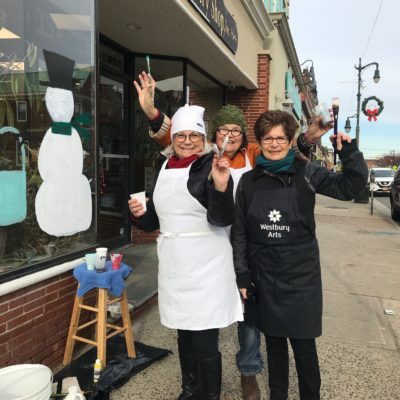 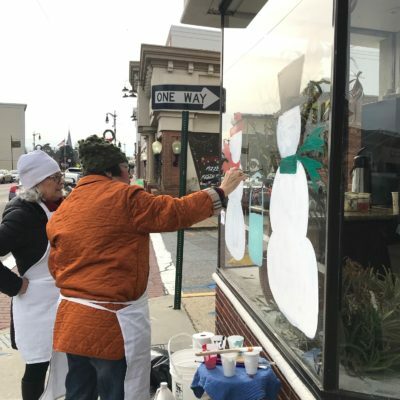 The event attracted over 220 attendees to the Piazza Ernesto Strada – our largest crowd yet. 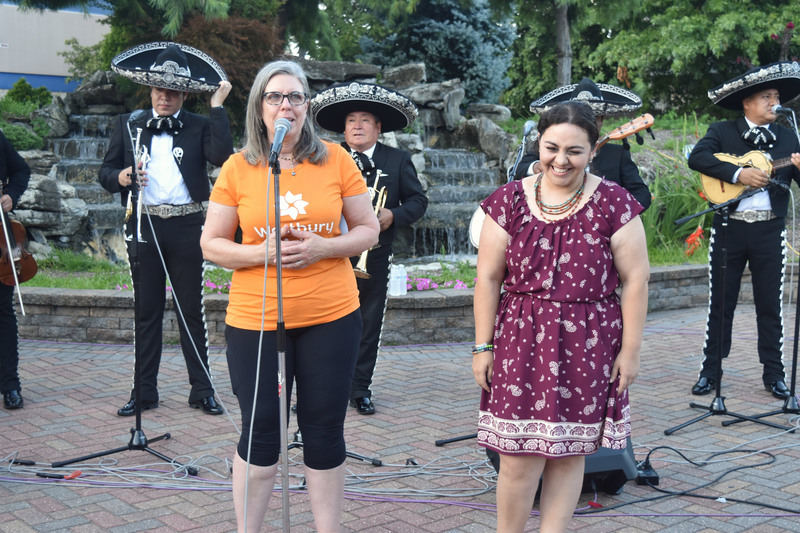 It was the sixth in a series of 10 free outdoor concerts to take place in the Village of Westbury this Summer. 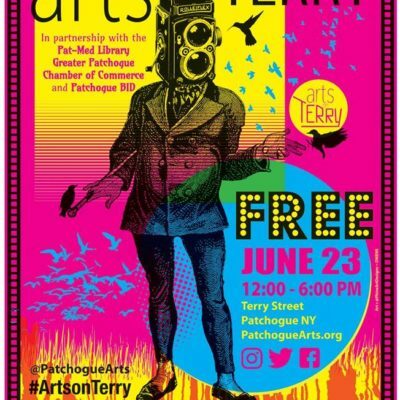 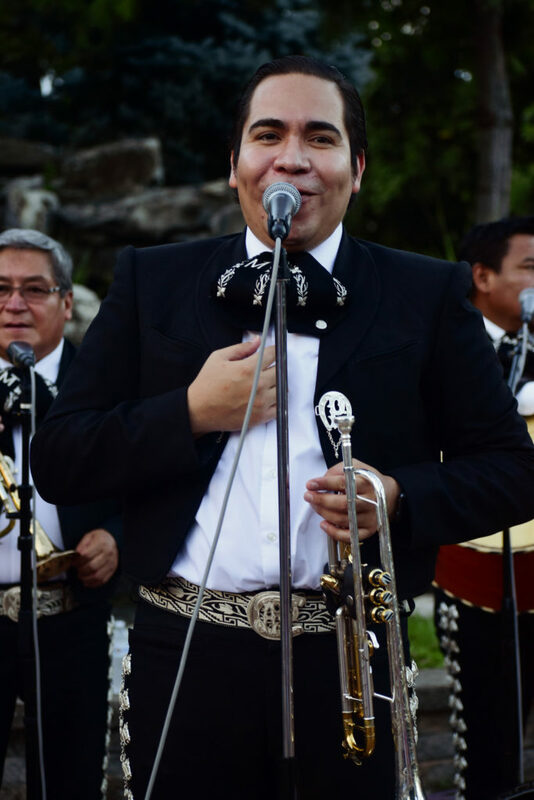 Based out of Brooklyn, NY and founded in 1983, Mariachi Tapatio de Alvaro Paulino offers musical prowess ensemble comprised of the remarkably talented musicians with an immense desire to promote the beauty and splendor of mariachi music. 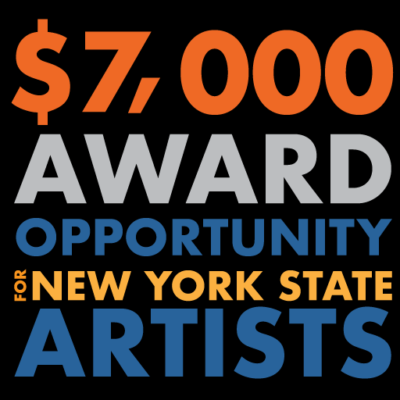 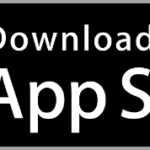 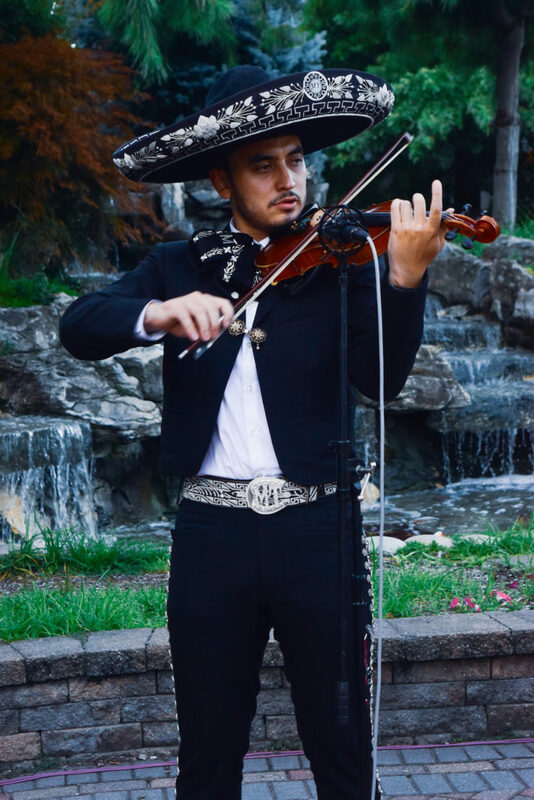 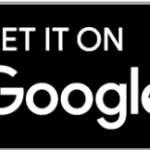 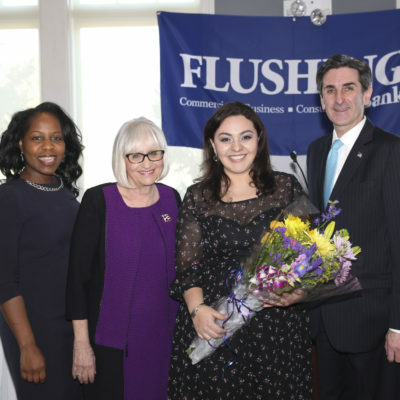 Mariachi Tapatio de Alvaro Paulino takes pride in “The Northeast’s Finest Mariachi from New York City” and serving as role models for the future generation of Mariachi musicians (men and women) in New York City and the rest of the Northeast.